It was my birthday yesterday!! woohoo!! I am now 25! I had a great birthday spent with family and my bf, we had korean bbq and some wings. My mom got me the cutest cookie cake and cupcakes. You will see them in another post =). 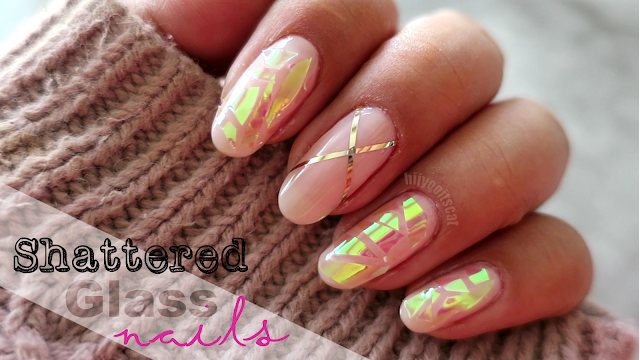 I love the look of this nail design.. because I love french tip designs.. they are so elegant but the mulitple glitter on my accent nail glams it up without overpowering the complete look. Love this look!.. so simple yet glam! I love the essie polish.. it is a must have in your collection! It's from the new fall line. What do you think? what does this nail look say to you? Don't forget I still have my BagBlaze GIVEAWAY up-- Only 3 more days left!